Navarra export catalogue - Lacunza Calor de Vida, S.A.L. Lacunza Calor de Vida, S.A.L. Since 1934 manufactures with top-quality castings produced in EU foundries under the strictest quality controls, LACUNZA´s products are attractive in efficient and durable sources of hetas which can be installed through out the home. 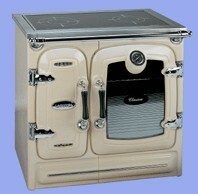 A wide range of styles, from nineteenth-century Victorian to our last model cooker ESTILO. 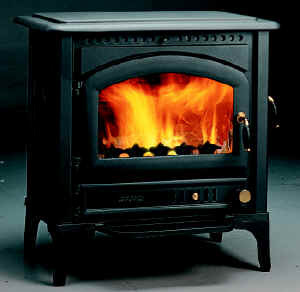 Spurred on by the success of the wood and coolversions of the LEYRE stove, LACUNZA now presentes gas version balanced. LACUNZA gas models conform to European regulation CE and run on natural gas or propane/suitane.